This year try something new for the little trick or treaters. 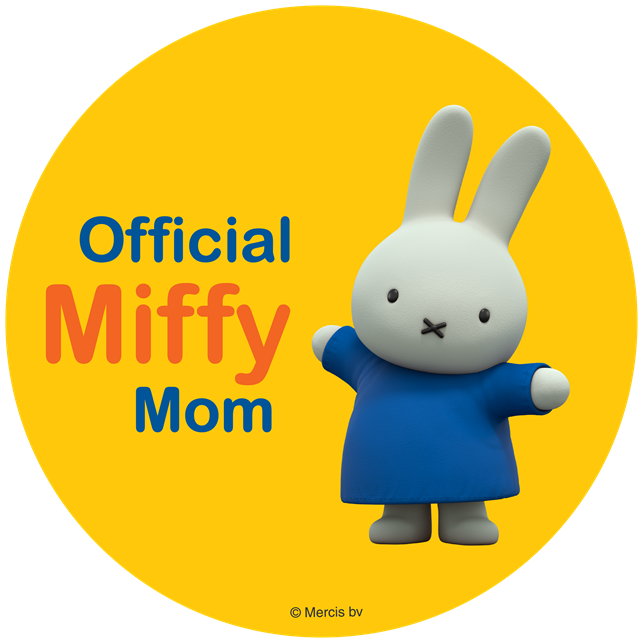 Like Peeps or Mike n Ike. Peeps has come a long way from being your favorite treat during the spring for Easter now it has expanded to become a treat shared year round and for all holidays. 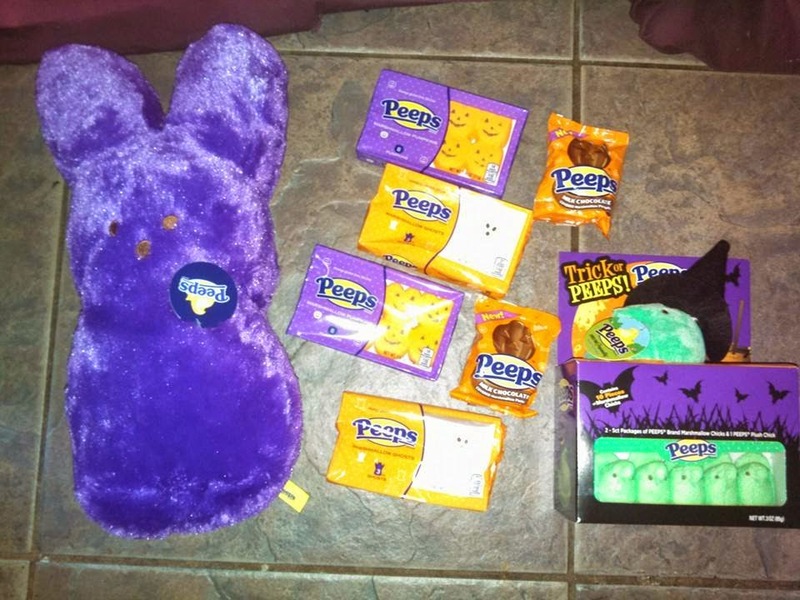 For the little ones in your home you can surprise them with a fun Halloween filled goodie basket, which you can include Halloween themed Peeps, along with a giant plush Peep. 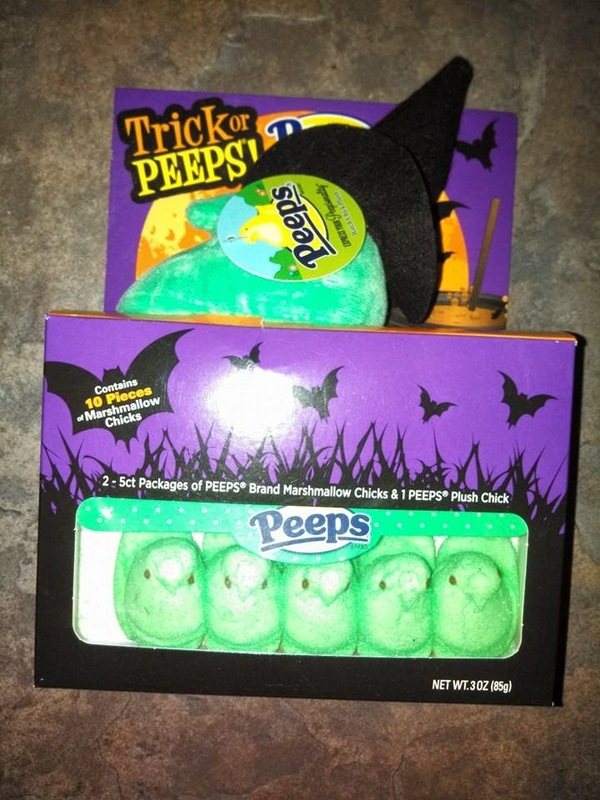 Another fun idea for the kids is a cute little package of 10 green Peeps and a Mini Peep plush dressed with a witch's hat. 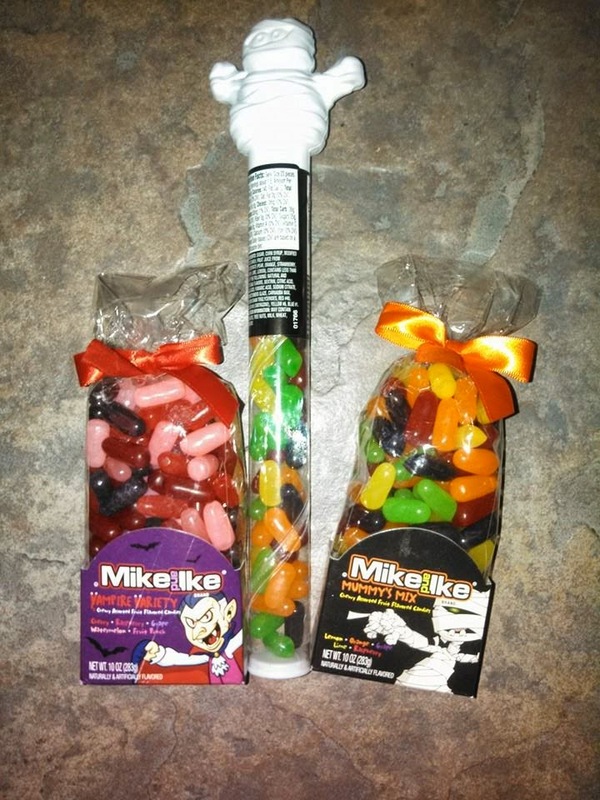 Having a party why not send guest home with fun Mike and Ike goodie bags like Mummy's mix (fruity blend), or Vampire Variety (berry blend) or a fun party favor like a Mummy mix stick with a fun plastic mummy on top. 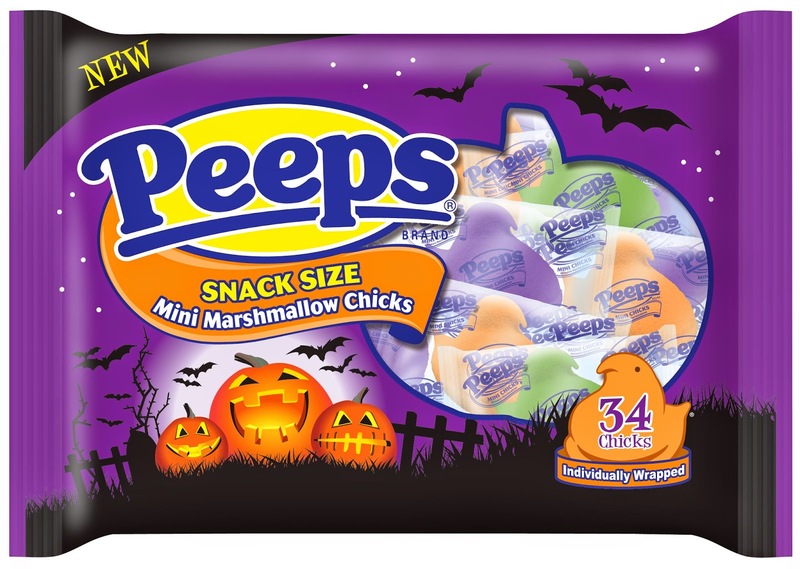 Also be sure to look for the Peeps Snack Size Marshmallow Chicks to pass out to all the little trick or treaters throughout the night, along with for the smaller cuter kids you can hand out fun 3 packs which are your basic Peeps, ghost, cats, and my kids favorite pumpkins. You can see where to purchase all these great products by clicking here, along with check your local retail stores for Peeps and Mike and Ike products this holiday season.